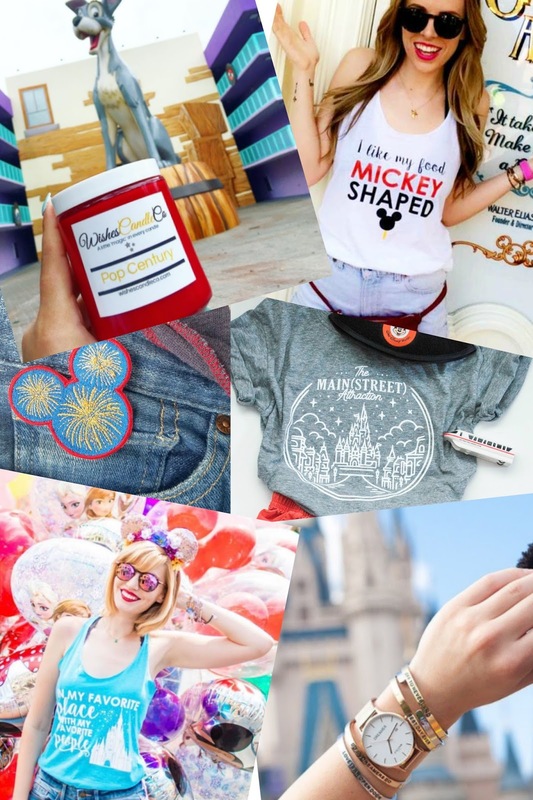 This year I have stumbled upon more than just a few incredible Disney Instagrammers. I am obsessed with having my feed full of beautiful, happy Disney snaps - Magic Kingdom selfies, mickey shaped food and of course... that cheeky purple wall! 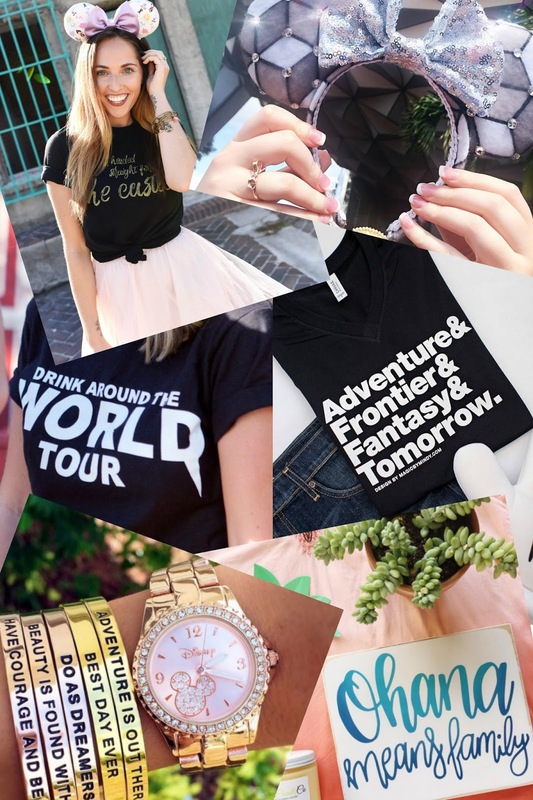 But what else I have discovered within this is the amazing array of Disney shops on Instagram. 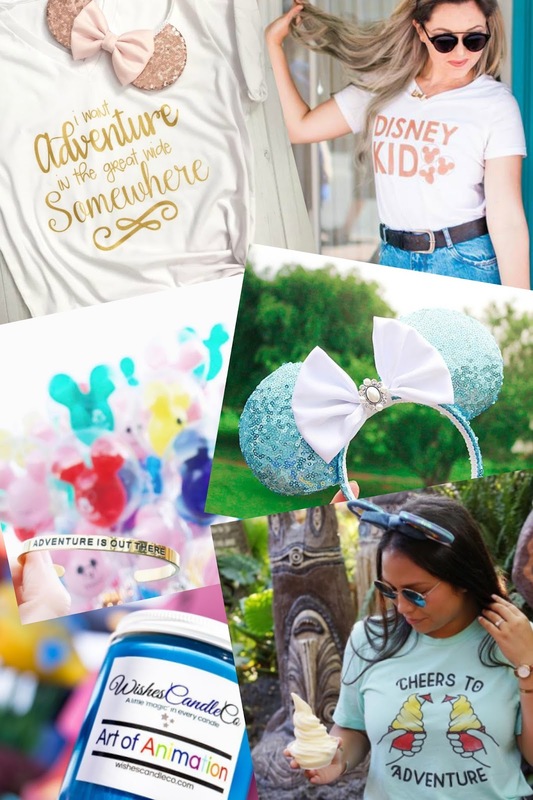 Incredible designs from everything for ears and t-shirts to pins and mugs - I have seen so many items I jsut WISH I had seen before my trip this year! 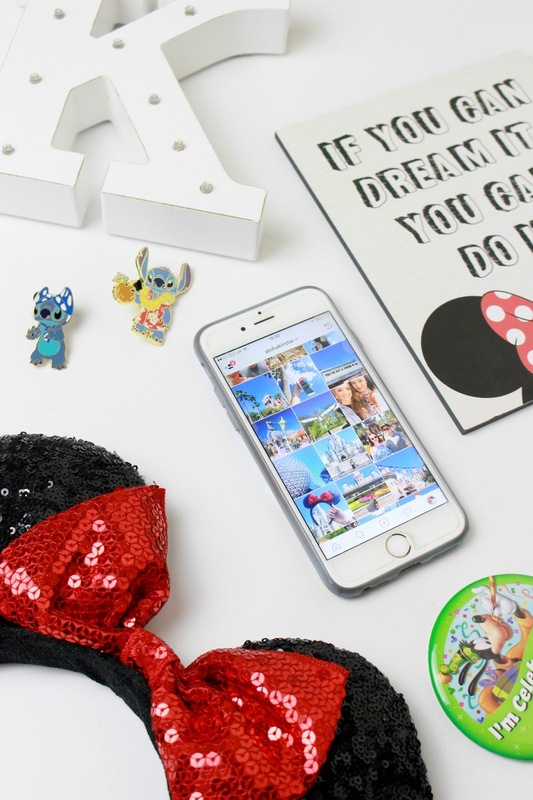 Don't forget you can find me over on Instagram too at @AlohaKirstie, plus if you know of any other amazing Disney Instagram accounts to follow let me know in the comments below! I love so many of these shops! I recently bought from Lillian and Co and Aloha Ears and I love the products so much!